Kim Shin Wook, a London-based photographer and video artist, finished a BA in Fine Arts at Goldsmith. Currently, he is studying Masters in Photography at the Royal College of Arts. He had a solo exhibition by presenting Korean folk paintings through photographs in 2012 followed by having a group exhibition, Artists in Action for Education. in February 2013 at MOKSPACE. He previously experimented his works with the use of backlit photo frames. He uses both methods and media form to bring out the performativity and vitality of photographic images. Kim Tae Dong, a Seoul-based photographic artist, studied photography in both undergradate and postgraduate level at Chung Ang University, Seoul. This year, he held solo exhibitions in Seoul including the Korea’s National Museum of Contemporary Art, Ilwoo Space, and Gallery Lux. He was the winner of the Ilwoo Photography Award and involved in the Gallery Lux Artist Support Program. His works were featured in the Museum of Fine Arts (Houston, Texas), the Donggang Museum of Photography (Gangwon Province, Korea), and the KT&G Sangsang Madang Cultural Centre (Seoul). Kim Tae Dong’s work is seen as “sociology-through-photography”, which can be seen through his 2010 photography collection, Symmetrical, which presents various photo portraits of Korean migrants in New York City. 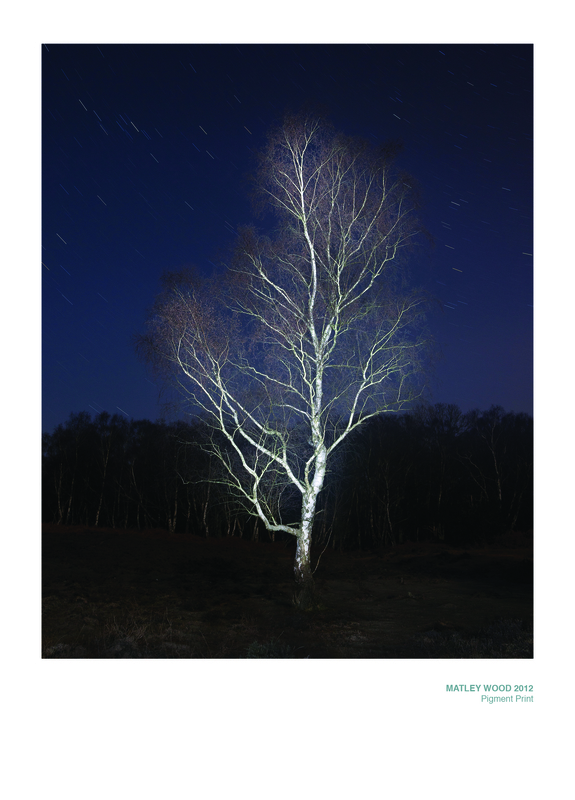 Both photographers, Kim Shin Wook and Kim Tae Dong had a group exhibition together with the title, Night Break, at MOKSPACE, London. They look into the exploration of subjects and objects that is explored within the dark lit background. You could say it is the sociological and psychological messages that are drawn through these photographs. They use various photographic techniques such as location, lighting, and other elements that fit their aim in implementing the visual photographic images to the visitors’ mind. 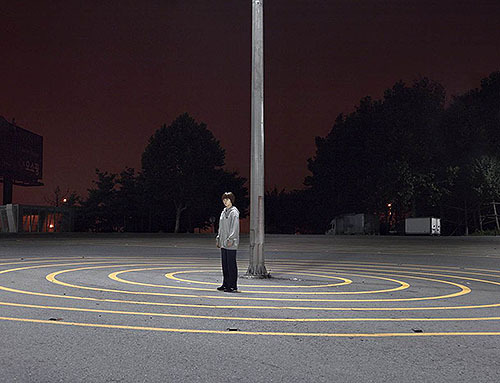 Kim Shin Woom photograph series, Night Break, is based on his experiences when he worked as the watchman at the Demilitarised Zone between North and South Korea. When he was working at night, despite being a bit sleepy, he saw a tree that look like a person. For his series, he look for borders across Europe that psychologically represent a person being in two different worlds. He exposes the swaying skeletal trees and natural surroundings without shadows and form these abstract images into two dimensions while using “long exposure” as metaphor. These photos draw me into a different world or dream that is magical but another land that I didn’t know about. The contrast and lighting enhances the sight in looking at the natural surroundings. It seems to me that the light guides us to these natural surroundings in the night sky. It is the light within the dark that draws my attention to the existing space. Also, the natural surroundings of the other side of the area in the night sky is like getting inside those cloudy and magical dreams. It feels like stepping into a different dark but beautiful world where the view is beautiful. Through Kim Tae Dong’s camera, he took photos of the people who stands at various urban architecture of the city that rarely sleeps. He builds up a bridge between ethnography and fiction by fabricating realities of people and city into forms of narrative. 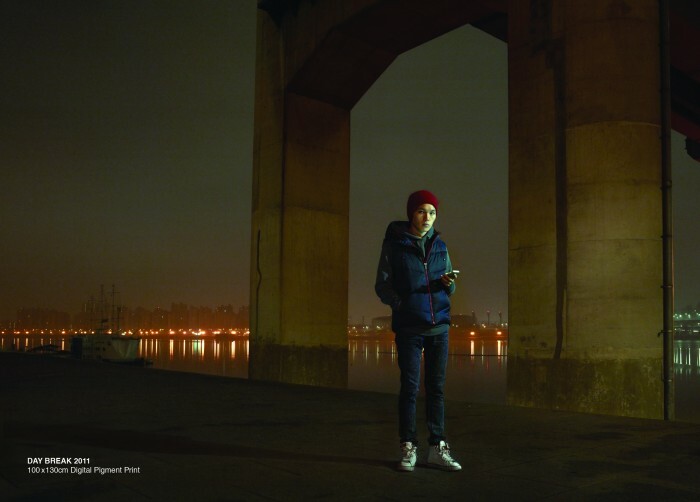 Each person in different location are half-staged and half-candid as Kim Tae Dong’s camera explore the people and architecture of the city. He manages on how to weigh of location and people could be interpreted to the viewers. By looking at the stares of people, I could see that each person in each photo represent specific ethnic or even known as Korean with a specific ethnography such as where do they live and what do they do in their everyday lives. The photos question these people’s everyday lives in the concrete urban architecture of metropolis city. Kim Tae Dong passes by the people in Seoul at night and take photos of them. It is meeting at first sight as time flies through day and night. 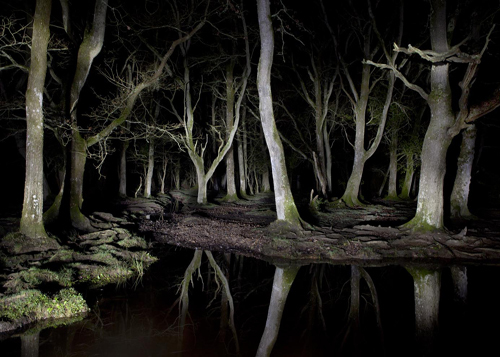 Although the area of where they stand looks dark and eerie, but it draws the meaning behind looking into their stares that have stories to tell within the space of where they stand. The group exhibition invites the viewers to enter into a different world which they can be amaze with the natural surroundings and the people’s stare that has significant stories about their lifestyle in the metropolis city. will be held at the MOKSPACE, London until 15 December 2013. Don’t missed out to see the photos with subjects and objects within the night and day background.